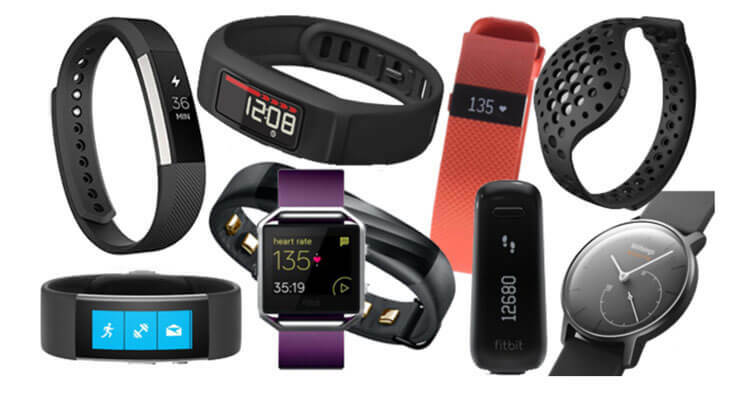 As the public becomes more concerned with health, wellness, and reducing the time they sit, companies like Fitbit are capitalizing on this “quantified self.” Activity tracking devices are everywhere you turn. According to a recent investigation by Canalys, over 7 million devices were sold in the first quarter of 2015. What started as a fad has now become a lifestyle change – people want to know how much they move (and sit)! So – with all those devices out there, how should you go about choosing one that will meet your needs? It can be overwhelming looking at all the functions and features, so it’s best to take time to investigate what works best for your personal needs. There’s no sense in buying a device with a heart rate monitor if you have no plans to use it! It’s not easy to lose weight. Many components come into play when it comes to expending more calories than what we take in on a daily basis. This needs to become habitual to see change over the course of a month, week, year, and, ultimately, the lifespan. We often think of diet and exercise being the two main components. While that’s ultimately correct, there’s another side of it that we don’t often think about – the mind. Our minds can be powerful tools when it comes to forming habits. 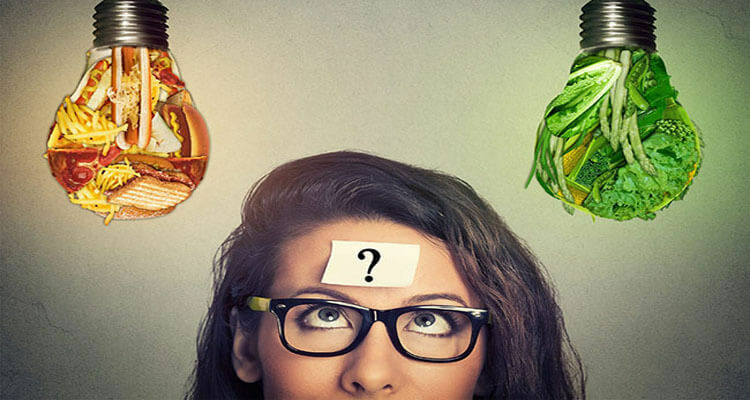 Brain chemistry can act in funny ways when we begin dieting, from depletion in serotonin (pivotal in appetite regulation) to an increase in dopamine (controls the “reward center” of the brain). With so many factors regulating when we eat, how we eat, and how we cope with stress, it’s no wonder weight loss can be a Sisyphean task.